Kayode holds a degree in Mechanical Engineering from the Yaba college of Technology. 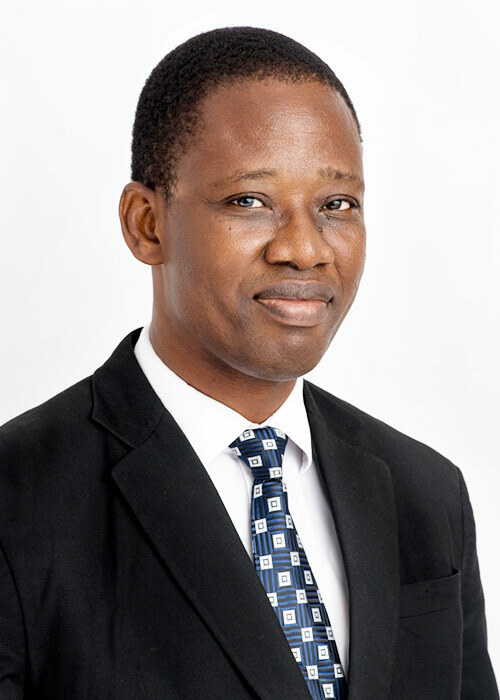 He obtained a Post graduate diploma in Management and a Master’s in Business Administration (MBA) both from Ladoke Akintola University of Technology, Ogbomoso. He has attended several Management and Professional courses. He is also an Associate Member of the National Institute of Marketing of Nigeria (NIMN). He started his career with Plateau Express service limited (Plateau Riders), Jos and Sunflag Nigeria Ltd and rose to the post of Assistant Maintenance Manager. He joined Eterna Plc in 1997 and has since held several portfolios in the company. He has over 27 years’ experience in Production Management, lubricants production, Business intelligence, Fleet and Equipment maintenance as well as Effective Maintenance planning and management. He is currently the Production Manager.